What's an affiliate link look like? There are several variations, but most have the affiliate link embedded in the linking URL. E.g. If you ever see a link like "www.some_Good_merchant.com/shop/?affid=1232" you can be pretty sure that the affiliate with id 1232 will receive money from some_clever_merchant when someone buys after clicking that link. 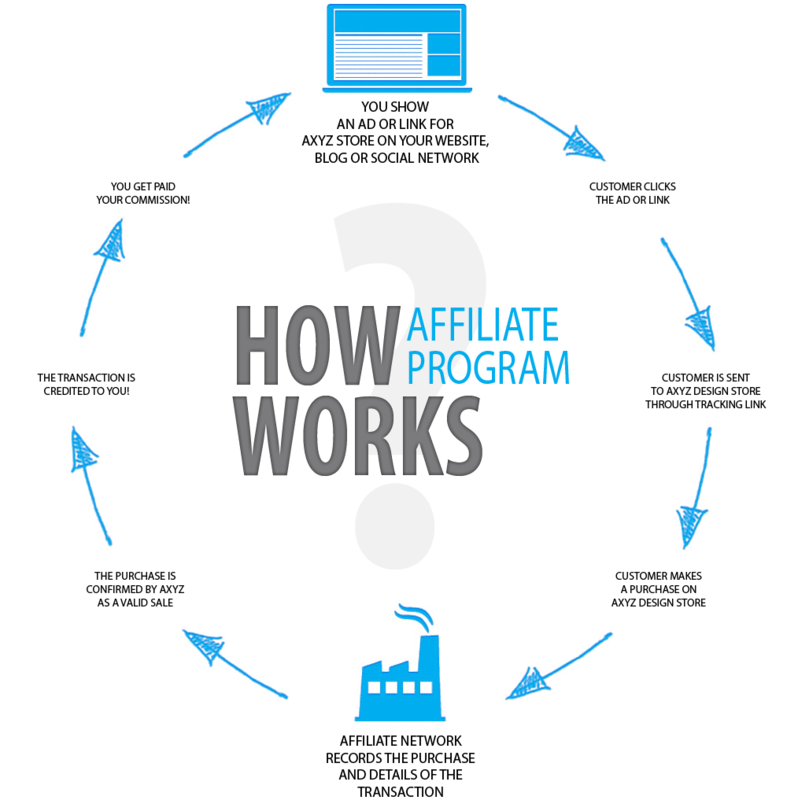 Other affiliate links are more complex, encrypted, or set up so that the referring domain is tracked so no affiliate id is even needed in the link. Some sites will cloak their links so that the curious surfer can't detect that they have clicked or are about to click an affiliate link.